Staff Sergeant v.v. Hynek Vyšohlíd after severe head injury for the first time at the shooting range, na Regi base shooting challenge 12. Despite his handicap confirmed, it still has in hand. Staff Sergeant v.v. 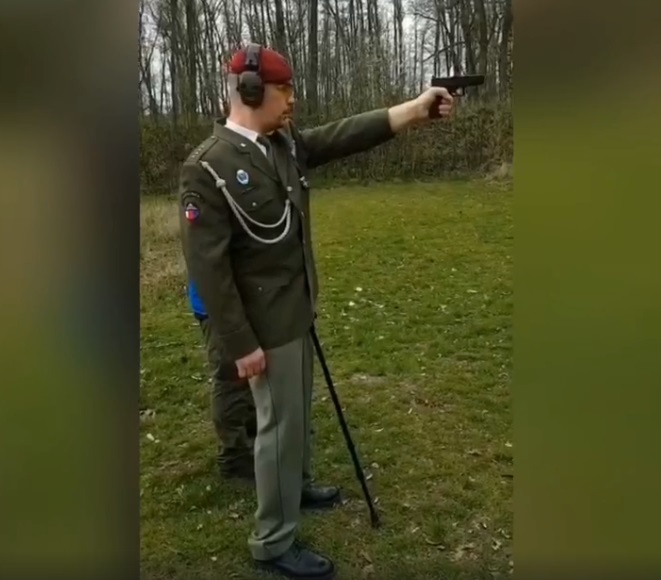 Hynek Vyšohlíd after severe head injury for the first time at the shooting range, na Regi base shooting challenge 12. Despite his handicap confirmed, it still has in hand 🙂. © 2011 - 2018 All rights reserved. | Created with love Thimble.cz.